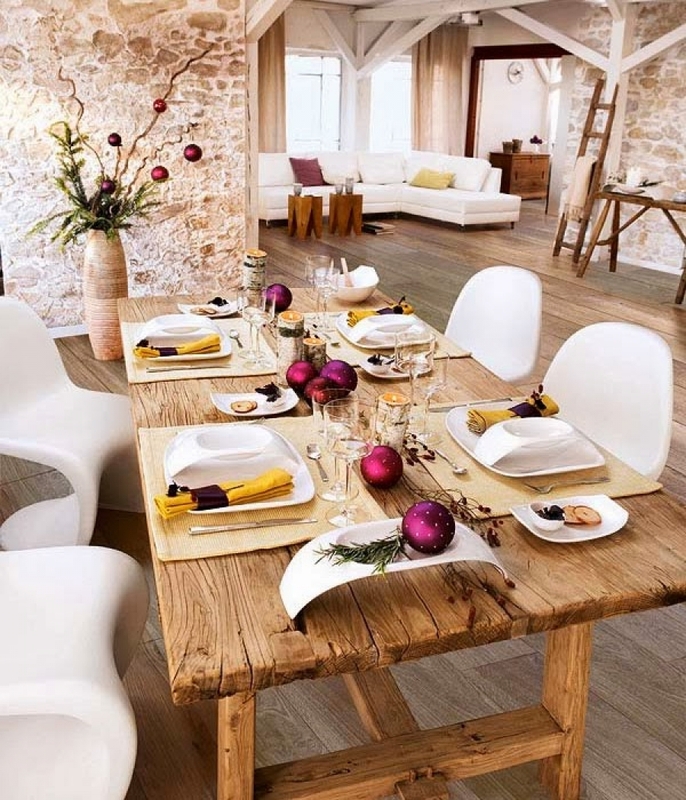 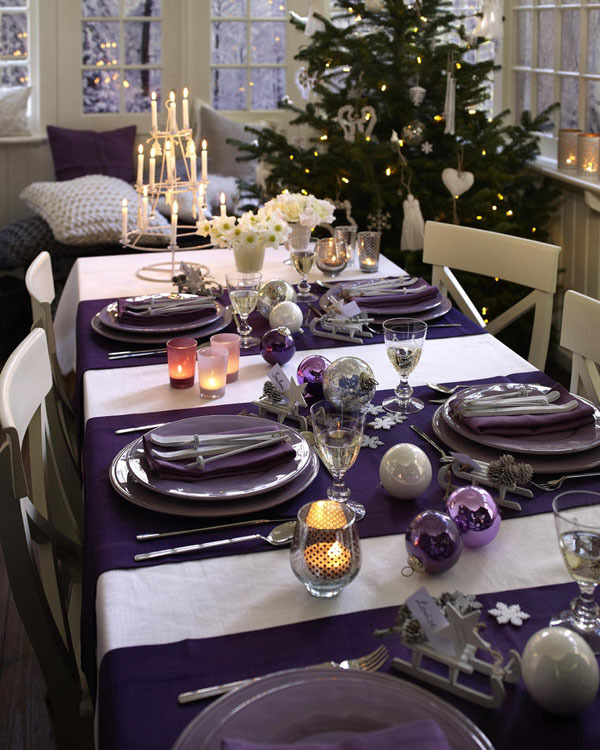 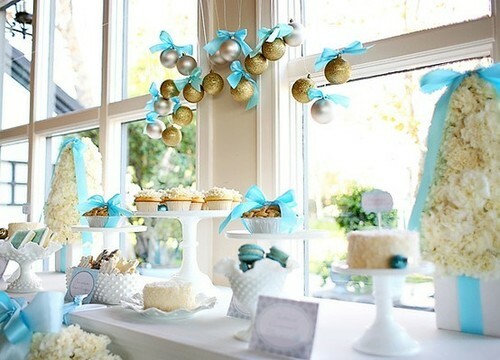 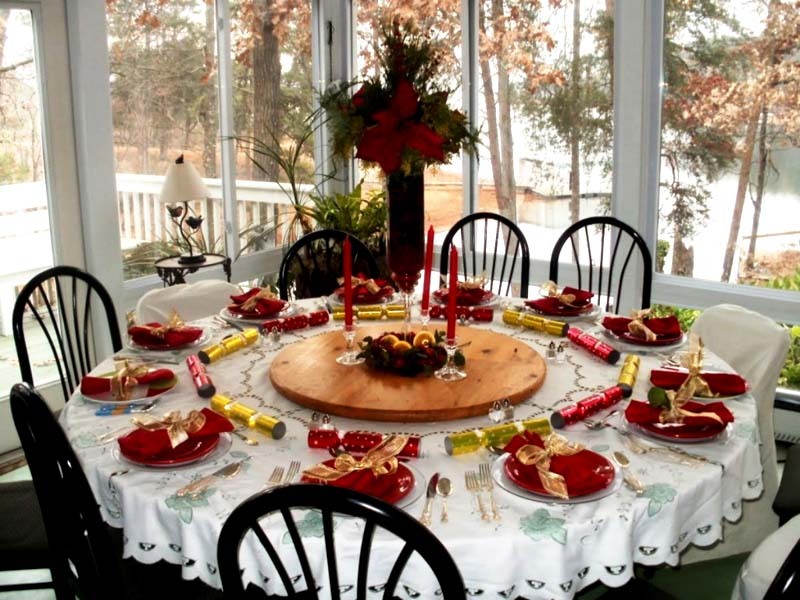 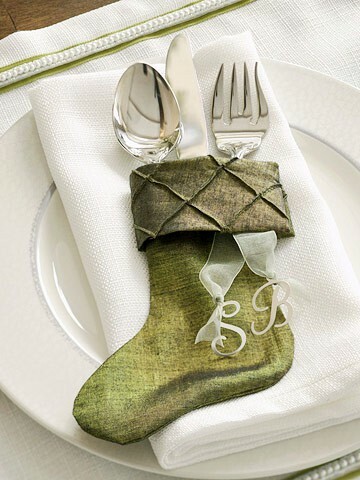 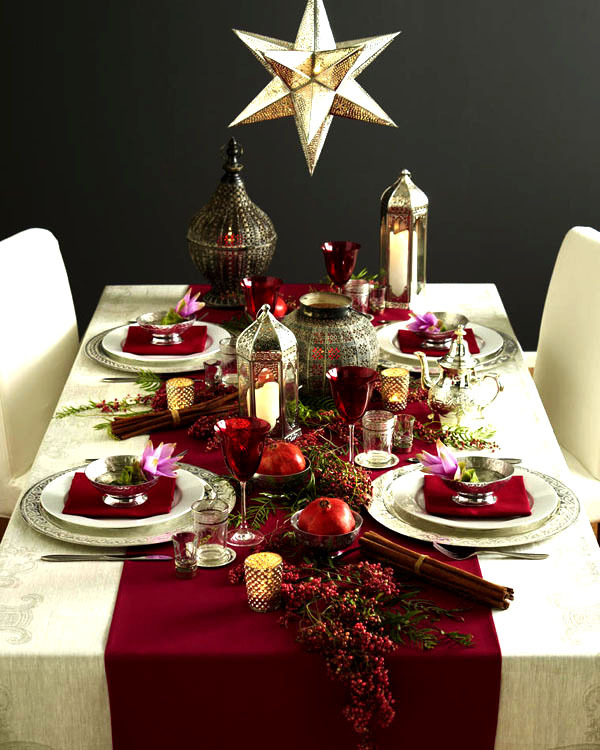 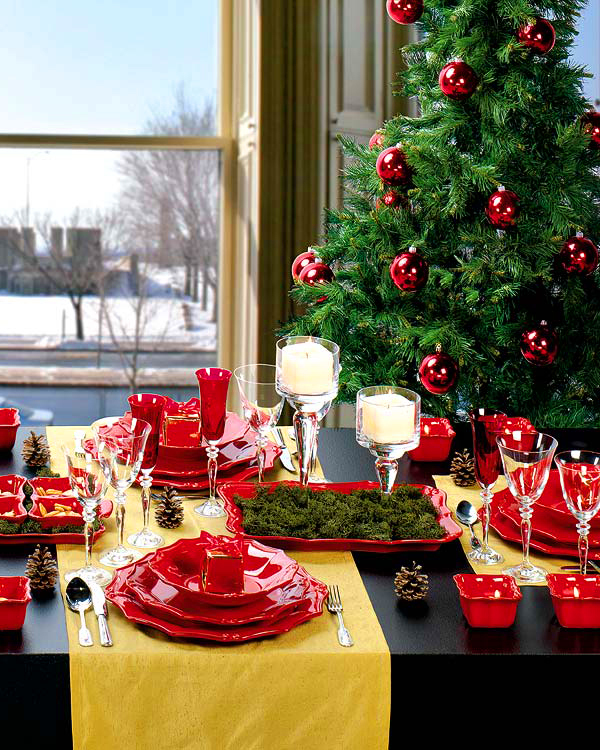 Each Christmas decoration includes decoration for the festive table with which the hostess wants to impress and surprise the whole family and guests. 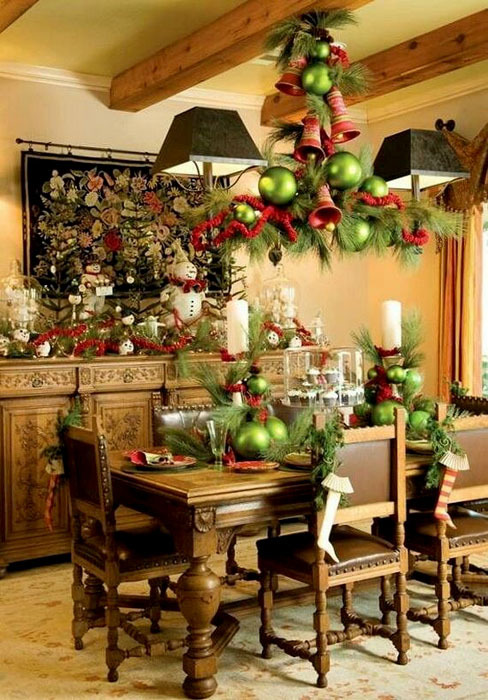 You can easily make such decoration by yourself. 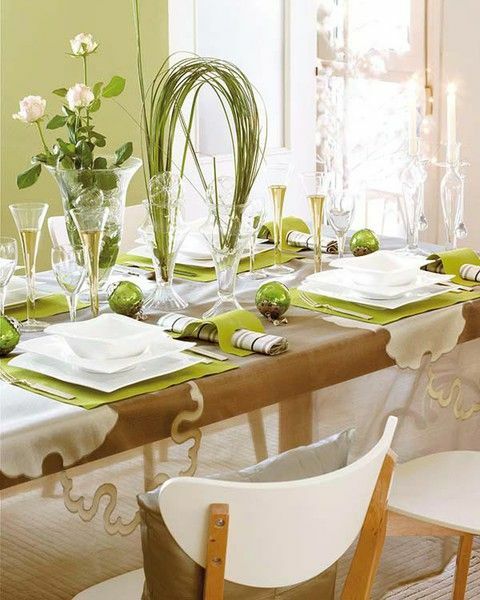 Beside that, the process of decoration making can be a lot of fun not only for children but for adults.